INVESTMENT OPPORTUNITY! 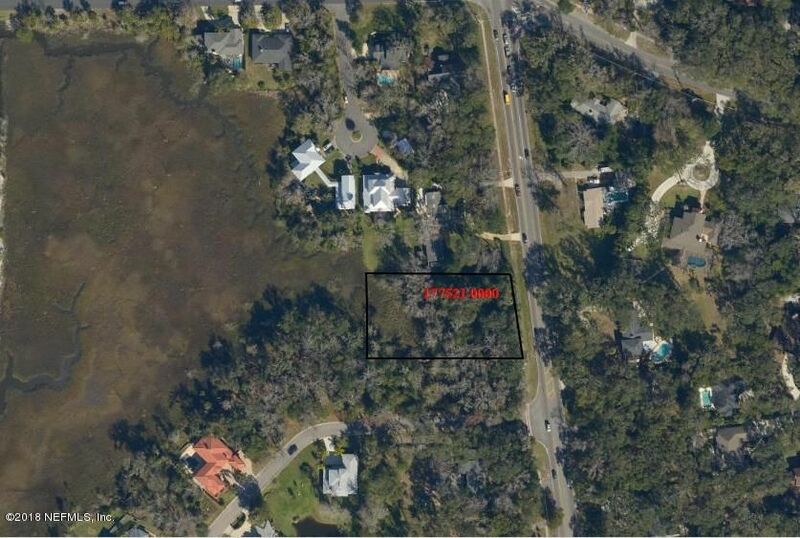 .91 Acre, DOUBLE SIZED Marshview lot, adjacent to Sunset Bay, with NO HOA FEES/REGS OR DEEDED SIZE RESTRICTIONS. Build in this upscale neighborhood, ONE MILE TO THE OCEAN, and close to EVERYTHING the BEACH AREA has to offer! ATTENTION DEVELOPERS! 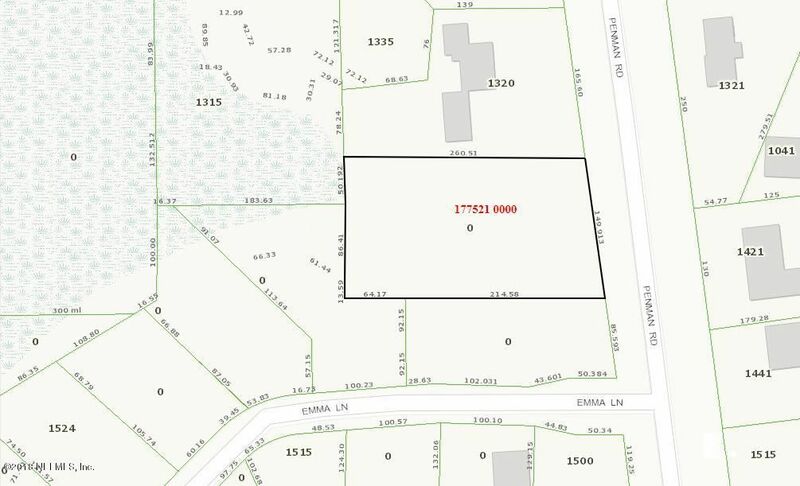 RES LD 3-7 UNITS PER AC – Owner is willing to sell SUBJECT TO … Lots of possibilities, with none of the restrictions of an HOA!!! Motivated Seller is willing to talk, so let’s make a deal. SELLER FINANCING MAY ALSO BE CONSIDERED! Make this one your next Project!